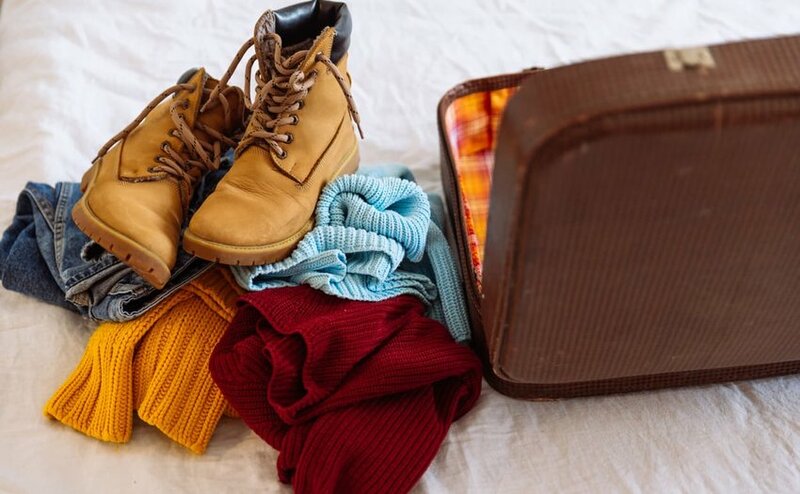 The thought of having to pack a heavy suitcase full of bulky sweaters and jackets are often enough to deter you from winter travel. But by adopting a minimalist mindset and striking the fine balance between staying warm and still looking stylish, it’s still possible to pack light for a winter getaway. Discover efficient ways to allocate the prime real estate in your luggage with these tips. Though it’s often instinct to gravitate towards bulky fur-lined coats and chunky knits to combat harsh winter weather, it’s almost guaranteed that the tiny carry-on luggage space will be taken up by just two thick sets of winter clothes. Instead, swap heavy items for pieces of lightweight layers that can easily be folded up, and seek materials that offer excellent warmth for weight, like microfleece and down. Heat-tech undershirts and thermals can conveniently be layered underneath long sleeves, and vest tops can double as sleepwear. Replace heavy parkas with a synthetic down jacket that’s lightweight and packs into its self-stowing pocket for easy transportation. 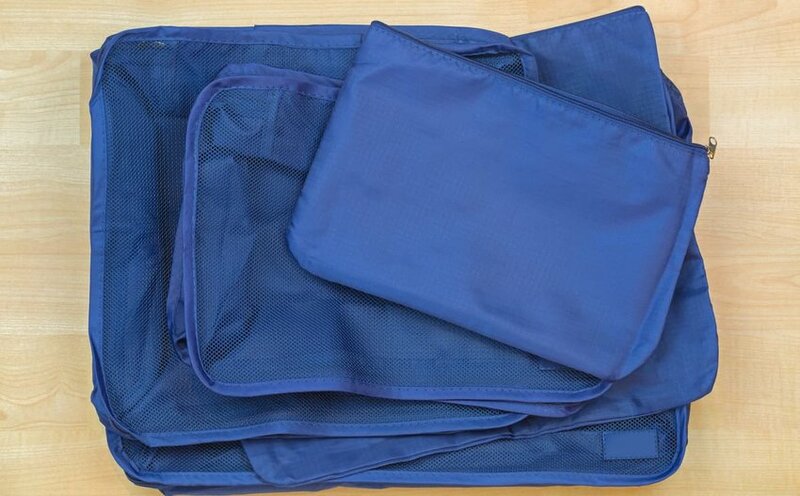 These rectangular containers of zippered fabric and mesh are efficient packing tools and work to maximize space in your suitcase or backpack by helping to compress clothing. Packing cubes allow you to stay organized by compartmentalizing your gear and separating them according to category. You’re able to locate items easily rather than having to rummage through all of the items because you already know what’s in each cube. 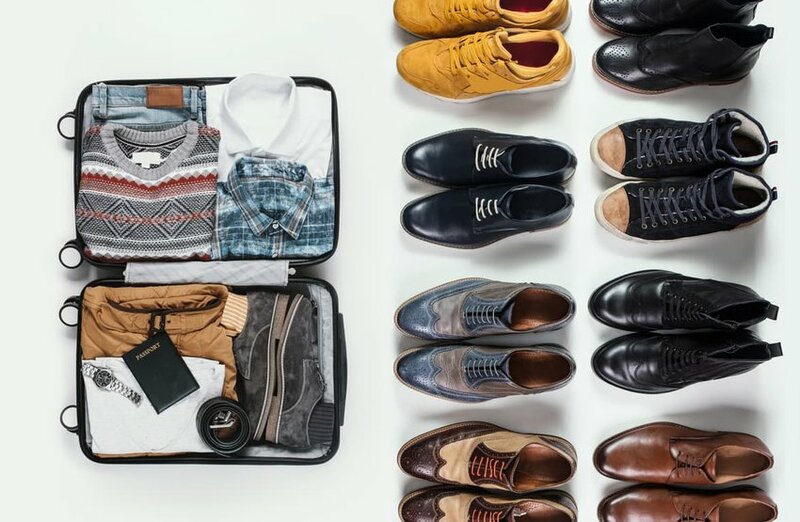 And though you’re able to fit in a few more layers because packing cubes allow you to squeeze more items in, it prevents you from overpacking, and they stack neatly in the carry on. Stick to two pairs of shoes at maximum- a sturdy pair of walking boots, and a pair of dress shoes for dancing and fancy dinners out on the town. Look for a quality walking boot that is waterproof yet breathable, and contains an insulating insole lining that will keep your feet warm and dry on those dreary winter days. A pair with non-slip outer soles will guarantee long hours of pain free urban exploration across various terrains in rain or snow. Walking boots are practical yet still fashionable, eliminating the need to pack an extra pair of stylish sneakers to pair with jeans. And don’t worry about packing these walking boots—wear them on the plane with you and on travel days to save luggage space. 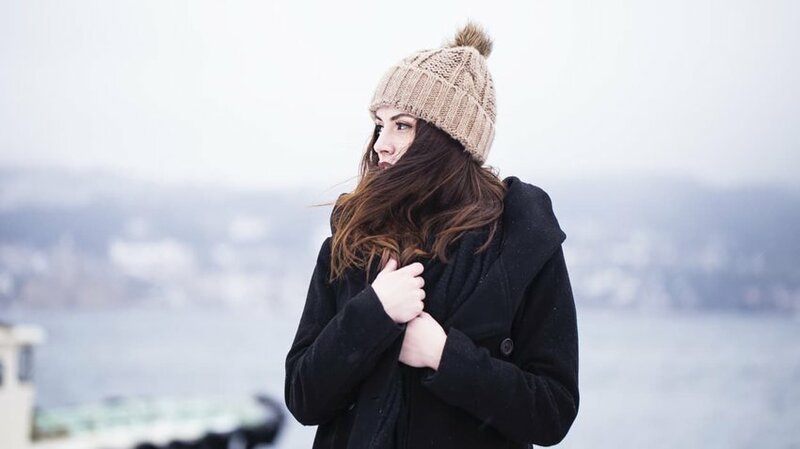 For added warmth to any winter outfit without sacrificing style or a large amount of carry on space, pack a few accessories in the form of a chic blanket scarf, a classic beanie or hat, and a pair of thin gloves. Scarves are multipurpose and adaptable pieces, as they trap in heat around the neck, but also double as blankets on a chilly flight. Look for a hat that covers the ears to keep the winter cold at bay, and a set of warm and waterproof gloves instead of mittens, as gloves are quick drying and weatherproof. Accessories are an easy way to tie together and change up winter outfits, and are low impact for packing and transporting them.